Later in the afternoon, the federal government issued its own environmental approval in a separate statement. In May, a federal-provincial Joint Review Panel made 50 recommendations on the proposed project but recommended the project proceed, saying it would "provide a large and long-term increment of firm energy and capacity at a price that would benefit future generations." However the JRP questioned the project's timetable and left the final decision on its future in the hands of the B.C. and federal governments. The provincial government says it must still decide whether to proceed with the project based on "an investment decision." B.C. Hydro says Site C would be a source of clean, renewable and cost-effective electricity in B.C. for more than 100 years. “This is a significant milestone for the Site C project. 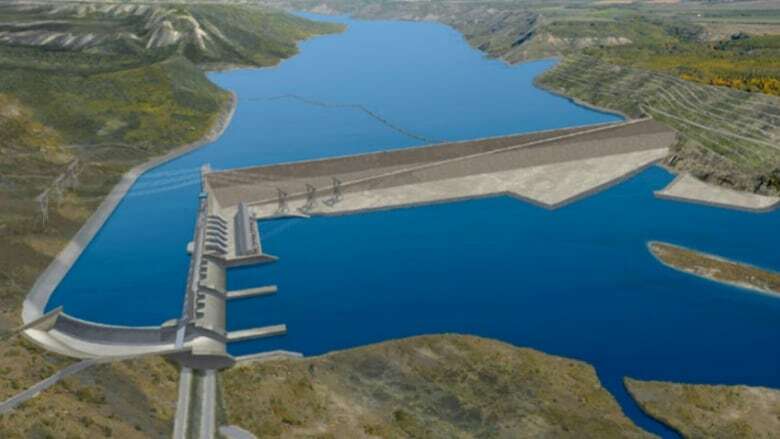 After a rigorous environmental assessment process, the project has received environmental approval,” said Susan Yurkovich, BC Hydro’s executive vice-president responsible for the Site C project. Establishment of a $20-million fund to compensate for lost agricultural lands and activities. Development of a wetland mitigation and compensation plan. Development of an aboriginal business participation strategy. Implementation of on-site health care with physician and nursing services for the workforce. Development of construction protocols to mitigate environmental impact including wildlife habitat. Construction of 50 rental units in Fort St. John: 40 for BC Hydro housing and 10 for low-income households. Design and installation of a trap-and-haul facility as part of a fish passage management plan. Establish three new boat launch and day-use sites and provide approximately $200,000 for a community recreation site fund. Monitoring of greenhouse gas emissions from the reservoir for the first 10 years of operation. 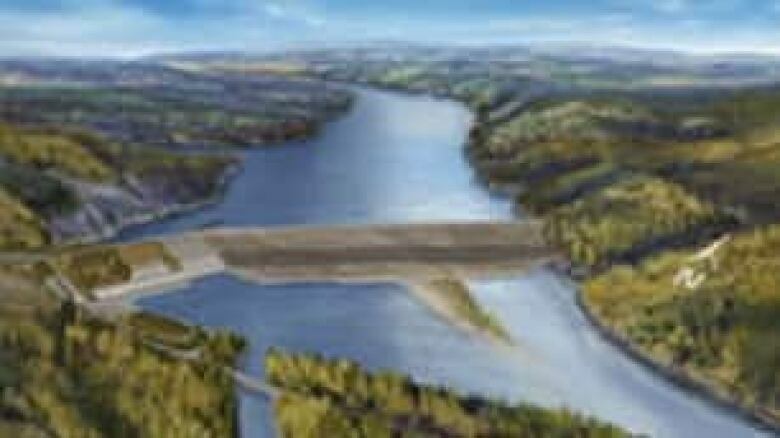 The project would provide a third dam and hydroelectric generating station on the Peace River in northeastern B.C. producing 1100 megawatts of capacity and generating 5100 gigawatt hours of electricity each year — enough to power the equivalent of about 450,000 homes per year.